Pig net is often used for stock fencing. It is galvanised, C8/80/15 and each roll is 50m long. 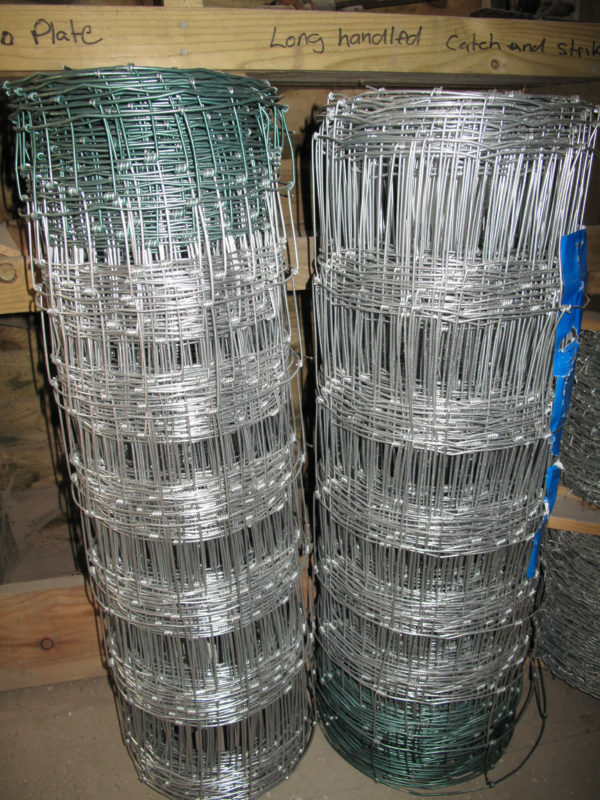 Our barbed wire is popular for stock fencing. 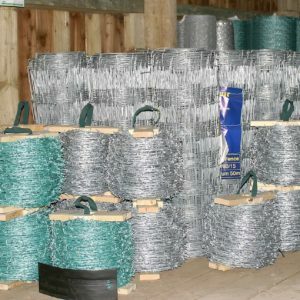 It is galvanised, 2ply, 4 nt and each roll is 200m long. 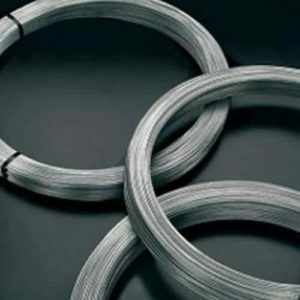 Often used with stock fencing, these rolls of 10g Wire are made from mild steel, plain, and are 400m long. Rabbit wire is popular as a means of keeping vermin out of fields or gardens. 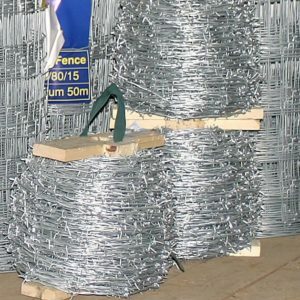 It is galvanised, 1050mm high x 19 gauge and comes in 50m rolls.